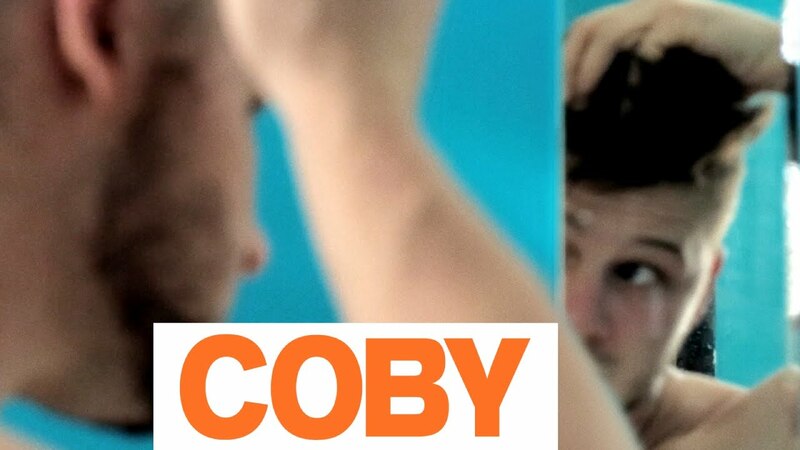 In a small town deep in the American Midwest, Suzanna begins a gender transition and becomes a boy: Coby. Coby’s transformation deeply impacts the lives the lives of all who love him - and each member of this tight-knit family must confront their own preconceived notions of gender and sexuality. Combining excerpts from Coby’s video dairy with candid, heartfelt interviews from his closet friends and family - Christian Sonderegger’s debut feature is an intimate and sensitive look at timely subject. Ultimately, Coby’s journey morphs into the transformation of a whole family compelled by love to modify their own perspectives. "Sonderegger weaves interviews with Coby, his girlfriend, parents, and brother with Coby’s transition timeline YouTube videos. In doing so, Sonderegger creates a compelling picture of what it looks, sounds, and feels like to go through the transition process... One of the most effective sequences occurs at the very end of the film, when we hear Coby say multiple times (in voiceover) how many weeks along he is in taking testosterone. This chronological audio timeline stands in for the transition process writ large and offers a strong closing to a sensitive portrayal of gender and sexuality. 'Coby' would be beneficial for both public and academic libraries and is appropriate for courses in gender studies, family studies, psychology, and sociology." - Kathleen Spring, EMRO. Highly Recommended. "This story of a gender revolution takes place in the living room of an ordinary American family. It is difficult to find such a personal subject yet capable of touching and speaking to the whole society." "Sonderegger’s film with it’s very happy ending and its emphasis on how the whole family is coping, makes an important contribution to the continuing dialogue on transitioning, and is also a throughly entertaining documentary." "Coby has made his body, and the director his film (...) A pure feel good movie, except that it has nothing fictional, nothing invented."